We believe in the powerful impact great leaders have on an organization. Our solutions create an environment for leaders to practice, reflect and take innovative approaches to solving today's business challenges. We founded Insight Experience on the belief that while many simulations taught business skills and strategy creation, none integrated the interpersonal leadership skills necessary to develop effective leaders. We endeavored to solve this. We anchor all of our experiential leadership programs in the concept of balanced leadership, which challenges leaders to integrate both interpersonal and business dynamics into their decisions to make their organizations more successful. 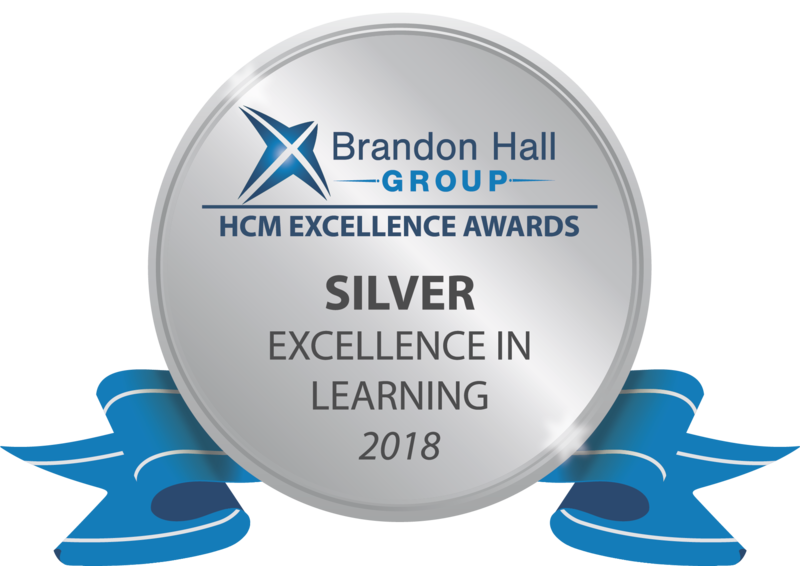 We are thankful for the recognition we have received for our innovations and accomplishments in business simulations and leadership development. A simulation designed by our team teaches your leaders the skills, mindset and knowledge they need to achieve your organizational goals.